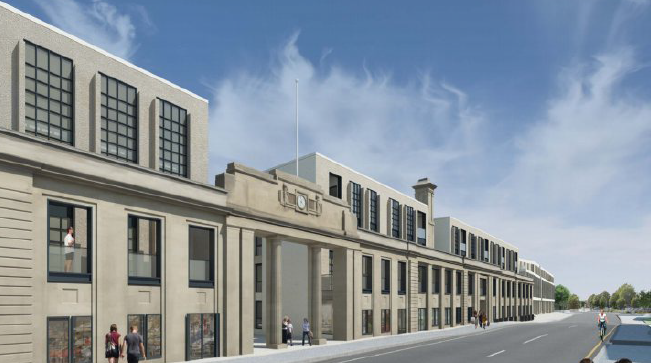 In July we objected to the planning application for the Old Bath Press site for 244 new homes by the Lower Bristol Road, our detailed response is available here. Update: since out submission the High Court has ruled against the mechanism the developers were trying to use to reduce the affordable homes provision from the locally set 30% to 12%. The council have also made comments trying to encourage the developers to use the district heating system and energy centre at Bath Western Riverside and to try to install some solar PV on the roofs.